This and following images, courtesy of Remco Torenbosch. 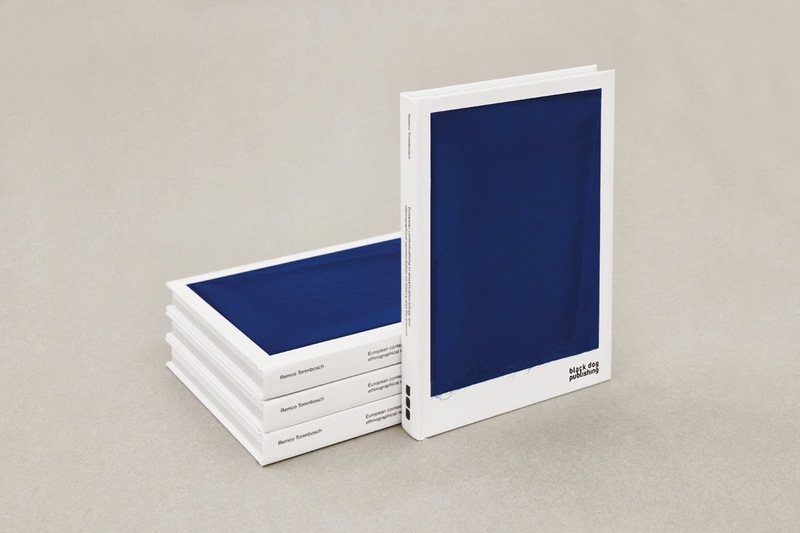 "European contextualising in analytical sociology and ethnographical representation on history and present"
Book launch and conversation between Dutch artist and publication editor Remco Torenbosch and Barcelona-based curator Max Andrews of Latitudes. In the context of the solo exhibition "European Contextualisation" by Dutch artist Remco Torenbosch (1982, Assen) opening next Thurday 20 March, 19h at NoguerasBlanchard, the gallery has organised the book launch of his most recent publication "European contextualising in analytical sociology and ethnographical representation on history and present" (Black Dog Publishing, 2014) at the library of Fundació Tàpies. The exhibition is part of the exhibition cycle "The Story Behind", curated by Direlia Lazo. "Originally conceived for the Council of Europe, the successful design of the flag was later adopted by the European Union in 1985 whilst under the moniker of the European Economic Community. Designed by Arsene Heitz, a French draughtsman at the CoE, and Paul Levy, a Jewish-Belgian Holocaust survivor who worked for many years as the council's Director of Information, the finalised design was presented to the CoE in 1955 at its headquarters in Strasbourg, Heitz's hometown. 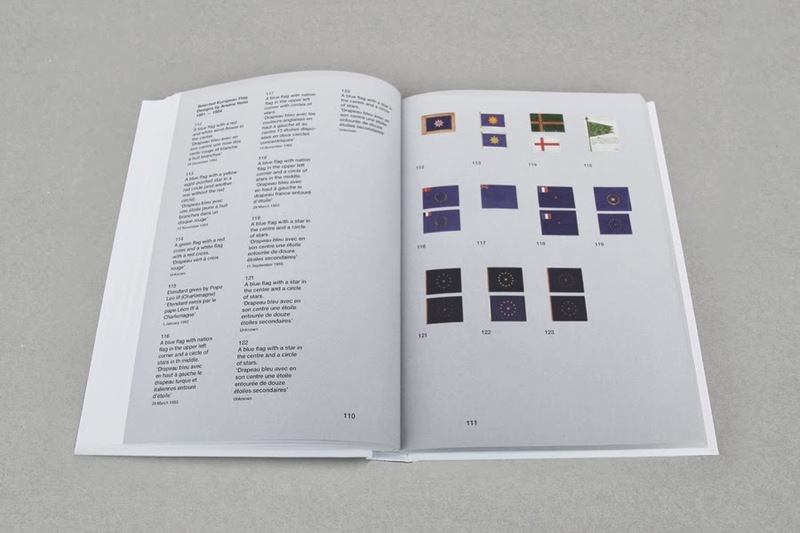 This publication profiles the documents, design proposals and written correspondence between Heitz, Levy and further collaborators that would form the painstakingly diplomatic development of an iconic vexillological moment. 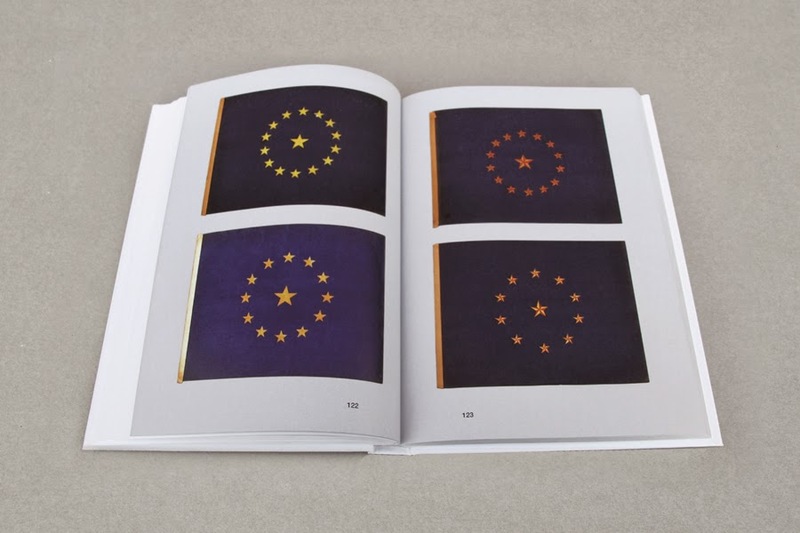 As part of the book's research, a collection of fabric monochromes woven by weavers from all 28 member states of the EU in the base colour of the flag was compiled. 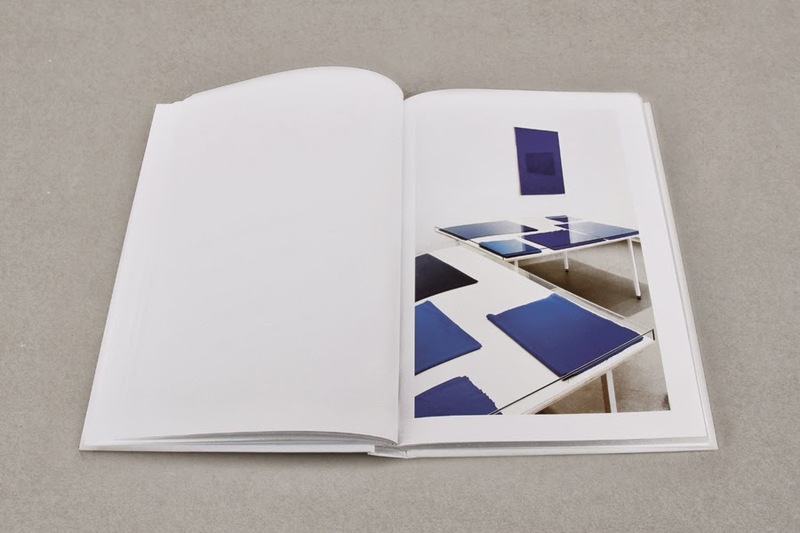 These collated monochromes as such become a map themselves of the socio-economic shift within EU member communities, an embodiment of the disappearing textile industries of Europe." This is the blog of the independent curatorial office Latitudes. You can also follow us on Facebook and Twitter.